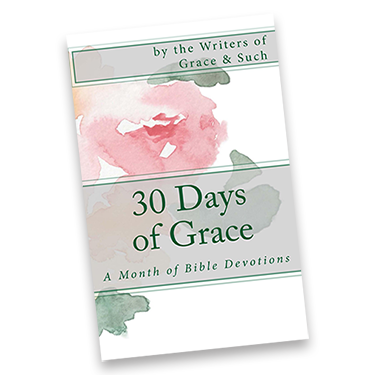 Morgan Bartel of Undeniably God Ministries recently interviewed Jennifer Mobley Thompson about the origins of Grace & Such and life in general. Jen’s answers may surprise you. Or maybe they won’t. But you won’t know unless you read it! It was a delight interviewing y’all!